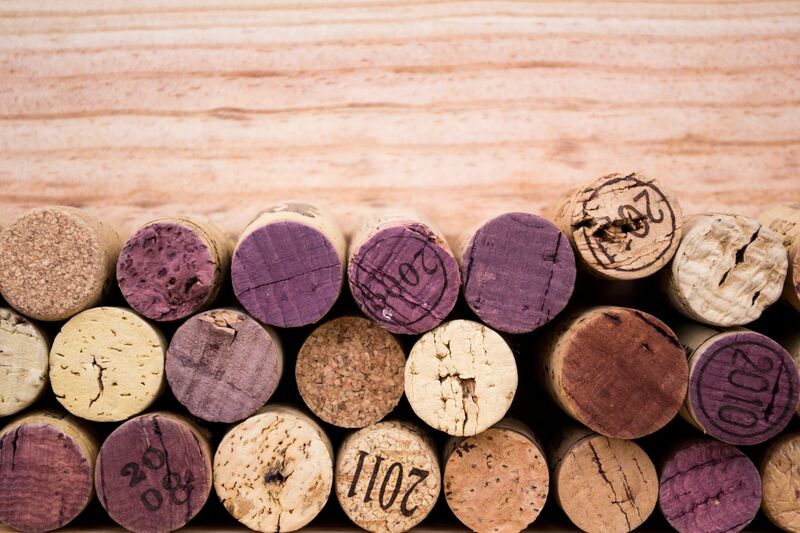 Outdoor and wine enthusiasts find Barefoot Hills Hotel conveniently located to some of the finest recreational outings in the southeastern United States. 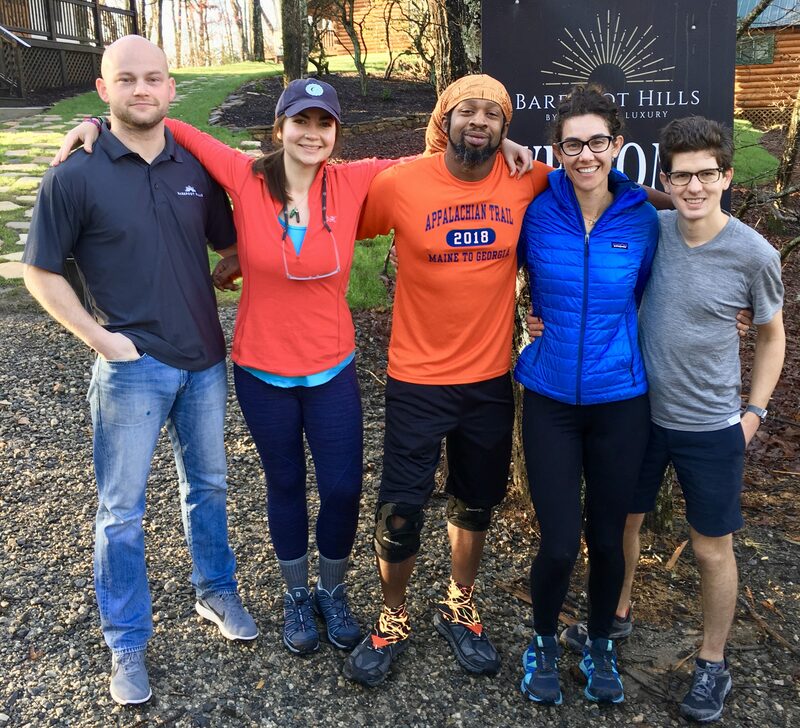 Begin your northbound Appalachian Trail Thru-Hike at Barefoot Hills. Located near Amicalola Falls and Springer Mountain, this is a great place to make your final preparations, get a good night sleep, and enjoy a complimentary continental breakfast before hitting the trails. 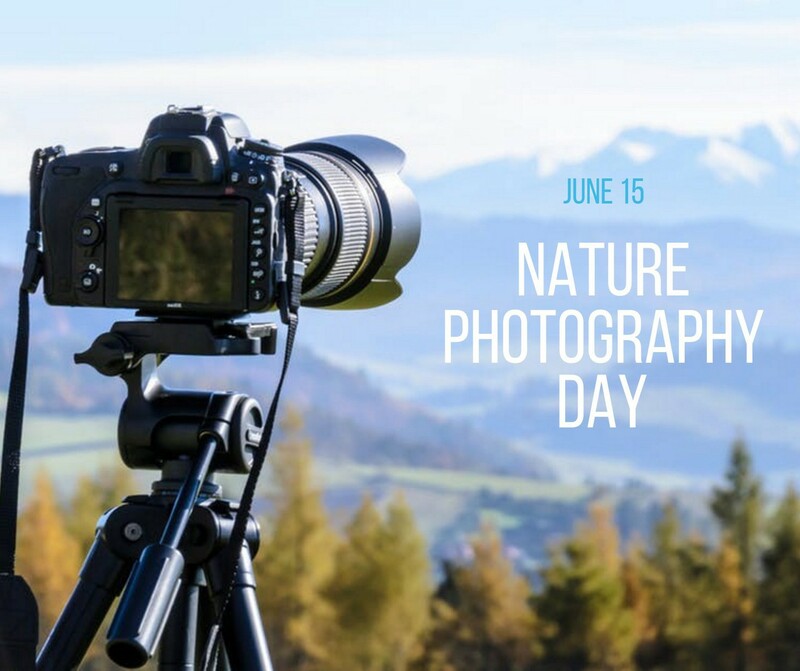 Barefoot Hills Hotel is celebrating national Nature Photography Day. Come spend a night with us, get up early, learn from experts and venture out to some of the most beautiful locations in North Georgia to put your lessons to the test. Breakfast and Lunch are included in your reservation. 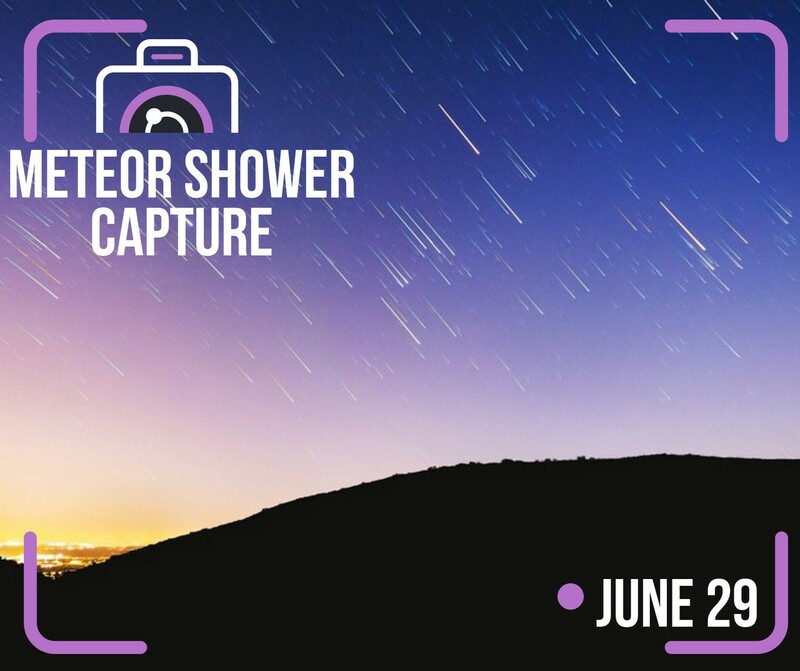 Spend a weekend in the mountains experiencing nature in all it’s beauty during a meteor shower, hike, and photography class. Breakfast, lunch and dinner will be served at Barefoot Hills Hotel and is included in your price. 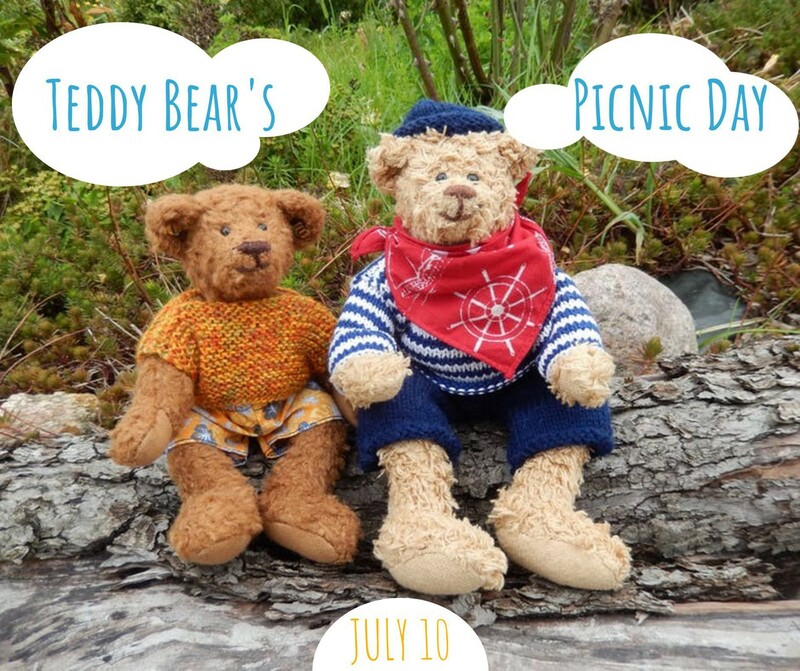 Grab your child and their favorite stuffed friend for national Teddy Bear Picnic Day at Barefoot Hills Hotel! We’ll be accommodating you, your child and the stuffed animal – all in their own special way. This course is designed to provide you with the tools to make critical medical and evacuation decisions in remote locations. Classroom lectures and demonstrations are combined with realistic scenarios where mock patients will challenge you to integrate your learning. 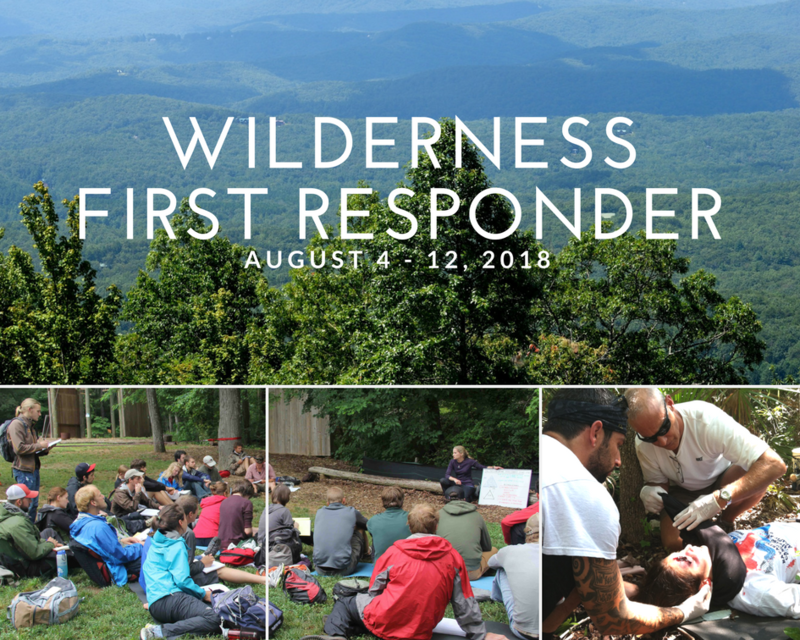 This fast paced, hands-on training is designed to meet the needs of trip leaders, camp staff, outdoor enthusiasts and individuals working in remote locations. Do it right this year! Impress your league and plan the fantasy football draft that you’ve been talking about for years. 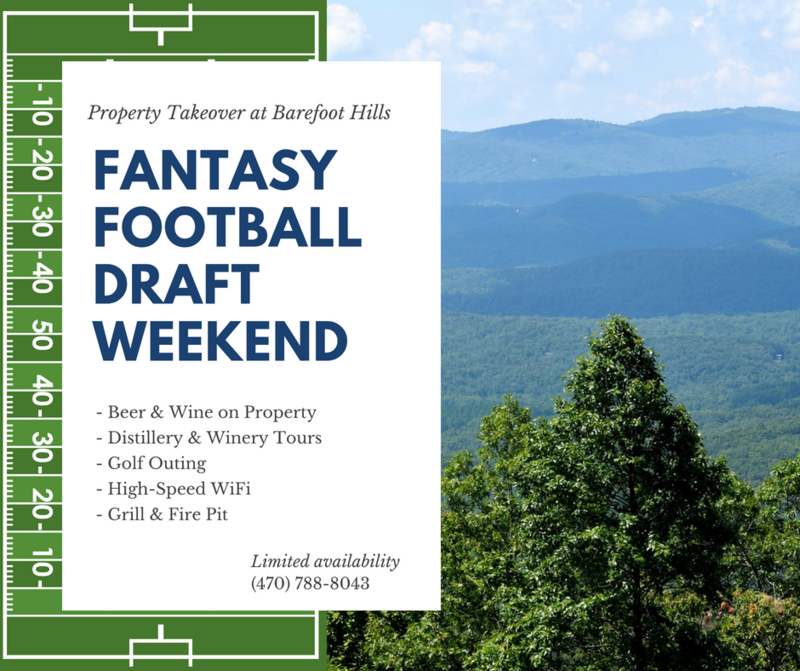 Complete with beers, bonfire, high speed internet, draft referees, and mountain solitude – you’ll book next year’s draft before you leave. If you can’t win the league, you might as well win the draft! 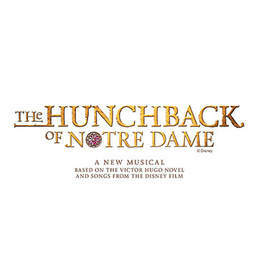 Stay at Barefoot Hills Hotel after a night at Holly Theater watching The Hunchback of Notre Dame. 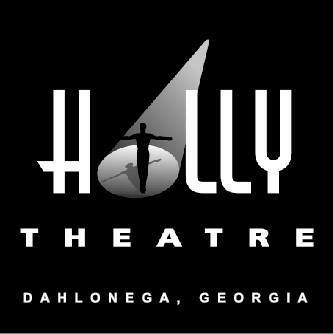 Stay at Barefoot Hills Hotel after a night at Holly Theater! Did you know that Georgia had Vineyards? Well, Northern Georgia boast many wineries in the Dahlonega area. And they are all within a short drive of Barefoot Hills Hotel.